Do you need extra help for EL students? Try the Using Sentence Level Context to Decode TextPre-lesson. 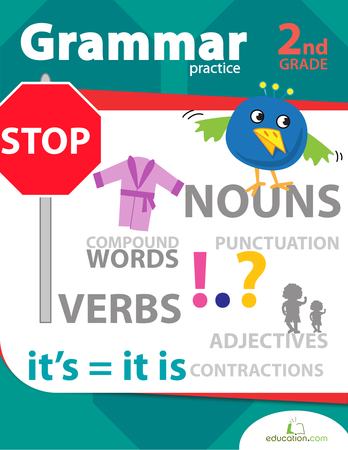 Students will be able to determine the meaning of words and phrases in a grade appropriate text. Explain to students that today they will be reading a short nonfiction text and figuring out what tricky words mean. Write the following learning objective in student-friendly language: "I can figure out the meaning of tricky words using sentence level context for support!" 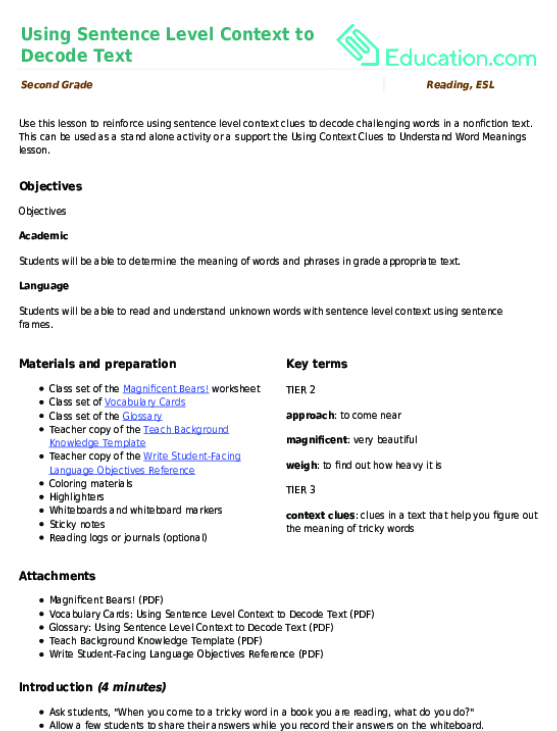 Read the learning objective aloud and ask the students to choral chant it back to you. Write Context cluesOn the board. Say, "It is often helpful to look at what comes before and after a tricky word. The words before and after a tricky word can give readers helpful context clues about the meaning and structure of the new word, as well as how it is used. Today, we are going to figure out tricky words by reading the sentences before and after the word we are trying to figure out. We will be focusing on finding examples and using logic to determine what they mean!" Prior to the lesson, define the following words in student's home language (L1): nonfiction, located, created, measure, label, context clues. Provide a mini-lesson on using context clues prior to the lesson. Provide students with a bilingual word bank with important words and phrases. Allow students to sit near the front of the classroom during the lesson. 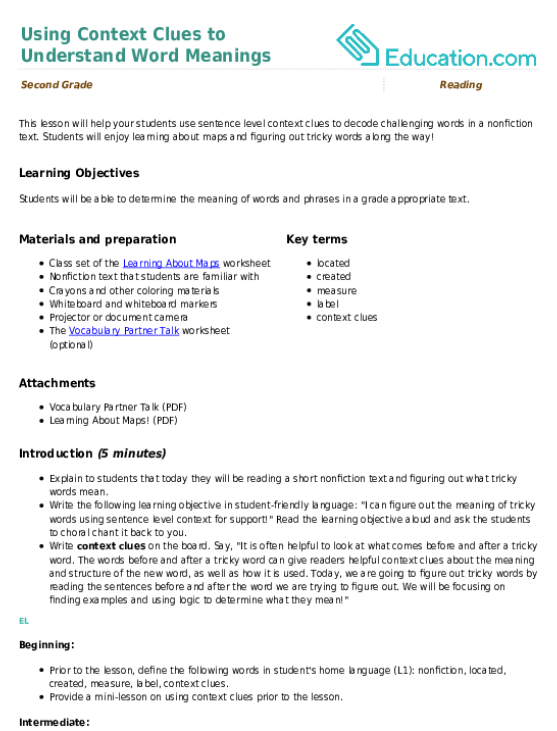 Find a short informational text in your classroom library or online that the students are familiar with. Next, read a paragraph from the text aloud and find an academic vocabulary word that most students probably won't know. Make sure the vocabulary word you choose can be figured out using sentence level context, including examples and logic. Say the word aloud and write it on the whiteboard. Model thinking aloud by saying, "Hmm...I'm not sure what ____Means. I'm going to reread the sentence before and after the word to see if I can figure it out." Write down words and phrases on the board that can help students figure out the meaning of the word. Explain that these words and phrases are context clues. I know this because the text says ____. Beginning:Allow students to work in a small, teacher-led group where a simplified text in student's L1 is being read aloud. Intermediate:Provide students with the unknown words prior to modeling how to figure them out. Project the Learning About Maps worksheet on the whiteboard and pass out copies to each student. Put the students in small groups and explain that today they will be reading a short informational text about maps and figuring out tricky words using context clues. Ask students to point to the underlined word in the first paragraph of the text: Located. I'm not sure what the word means. I have heard the word before. I can use the word in a sentence. Ask the students to read the paragraph in their small groups. Rotate around the room and provide assistance as needed. Ask students to look at the sentence frames at the bottom of the Learning About Maps worksheet. Have students point to the first sentence frame. Write the word LocatedIn the first space. Encourage a student volunteer to come up to the whiteboard and explain the meaning of Located, using evidence from the text. 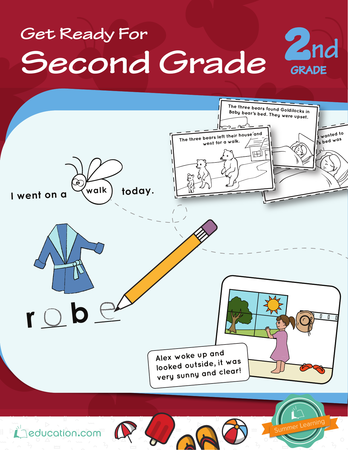 Help the student complete the second portion of the sentence frame. Ask the students to briefly rate their understanding of the word LocatedAfter reading the text and using context clues, using the same scale above. Provide students with a simplfied text and allow them to read the text aloud to a teacher. 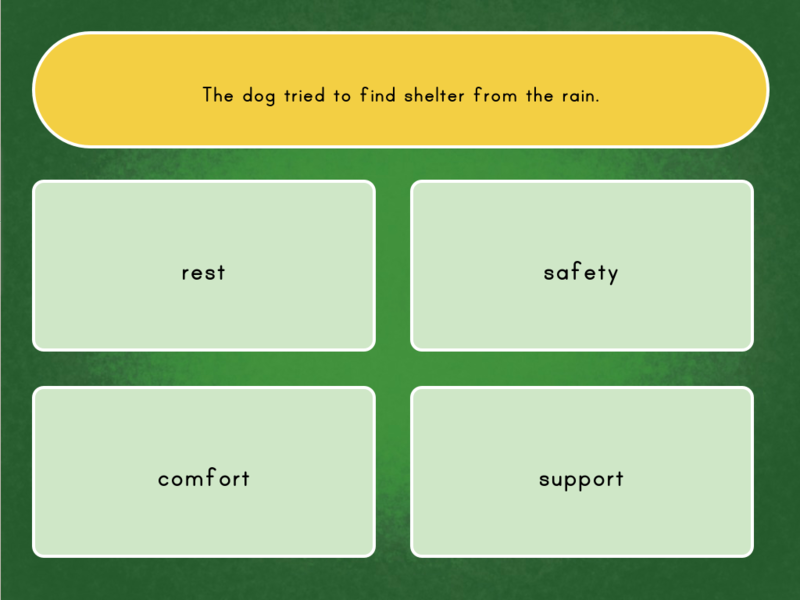 Choose 2–3 words from the simplified text for students to define in English and L1. 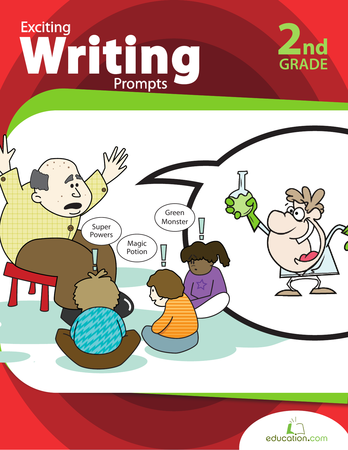 Encourage students to make illustrations that relate to each new word. Allow students to work with partners. Encourage students to paraphrase each paragraph in their own words to their partner. Ask students to go back to their seats. Explain that they will read the remaining paragraphs and complete the sentence frames on the bottom of the page independently. Beginning:Allow students to work with a partner to fill out partially-completed sentence frames that connect to their simplified text. Intermediate:Allow students to read their completed sentence frames to a partner to check for accuracy. Allow students who need extra support to work with a partner or in a small, teacher-led group during independent work time. 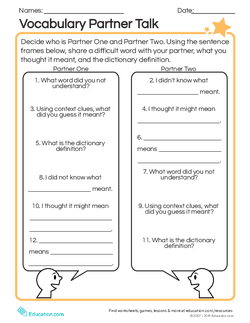 Review and allow students to use the Vocabulary Partner Talk worksheet to provide students with sentence frames to support in-depth conversation. Introduce the concept of context clues to students in a short mini-lesson and allow students to practise figuring out tricky words prior to the lesson. Enrichment:Ask students to use their understanding of the vocabulary words to create sentences or a short paragraph. Have students read the sentences or paragraph to a peer. 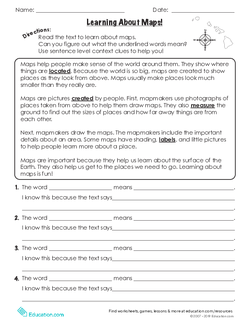 Ask students to turn in their Learning About Maps worksheets and use them as a formative assessment to see how well students understood using sentence level context clues to figure out the meaning of tricky words. Beginning:Provide students with the following sentence starter to check proficiency of using context clues to figure out tricky words: Context clues help me because ____. Intermediate:Allow students to compare their worksheet with a partner to check for accuracy and clarify any confusion. Explain to students that today they learned about reading words and phrases before and after a tricky word to figure out the meaning. Reinforce that this strategy is called using context clues to understand the meaning of words. Context clues are important because ____. Something I learned about maps was ____. Beginning:Allow students to respond to the following sentence frame: The word ____Means ____. Intermediate:Allow students to respond to one of the sentence starters.